BPI Building and Pest Inspections service all areas of Ipswich and Brisbane West including The Bluff and we are fully insured, licensed and experienced. Pre-Purchase Building & Pest Inspections in The Bluff. Pre-Sale Building & Pest Inspections in The Bluff. Pre-Auction Building & Pest Inspections in The Bluff. Building Inspections in The Bluff. Pest Inspections in The Bluff. Building Reports in The Bluff. Pest Reports in The Bluff. Building & Pest Reports in The Bluff. 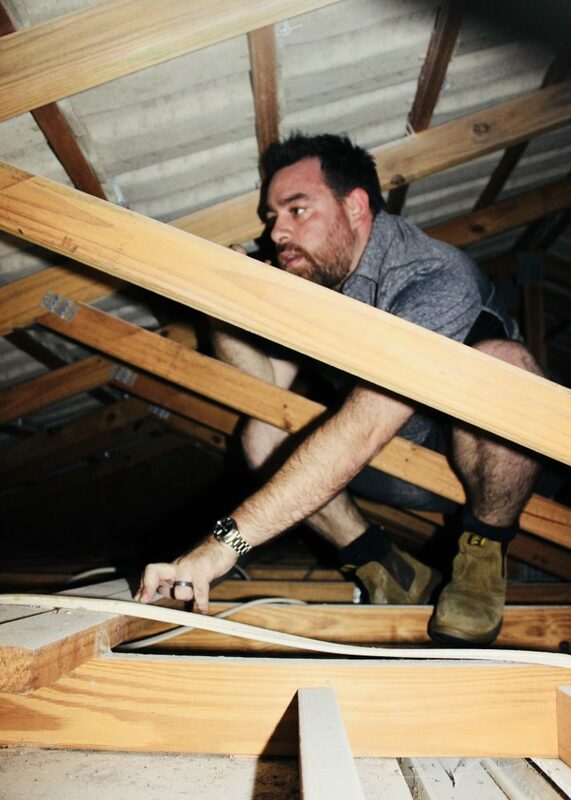 Call us today on 0420 558 955 to book your building and pest inspection. 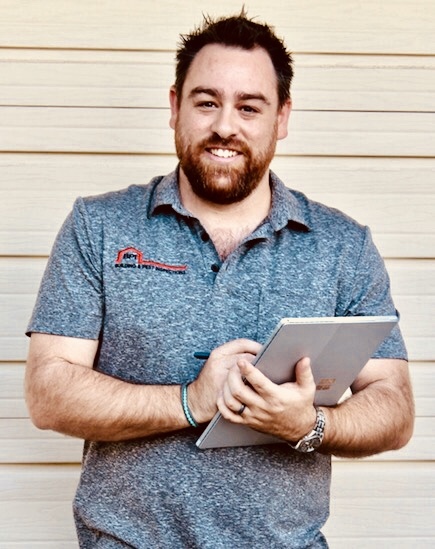 The Director and licensed Building inspector of BPI Ipswich and Brisbane West, Jacob McKechnie building and construction industry for over 14 years and is a fully licensed Builder, Building Inspector and Pest Technician. Jacob’s building experience is wide-ranging and includes domestic low set properties, commercial and government buildings, unit blocks, duplexes, townhouses, renovations and extensions of all styles of houses – including Queenslanders, low set, single and double story brick construction, high set, split level and pole homes. Why you should use BPI Ipswich and Brisbane West? I offer realistic and more importantly cost effective options to fix any problems I might find during the inspection. Call now 0420558955 or email ipswich@bpic.com.au to book your building and pest inspection with BPI Ipswich and Brisbane West. They were very thorough and helpful. Professional service. We received our report very quickly. Very thorough and detailed report. Reasonably priced for excellent service. Where Will The QLD Property Market go in 2019? Ipswich Property Market Set to take Off!